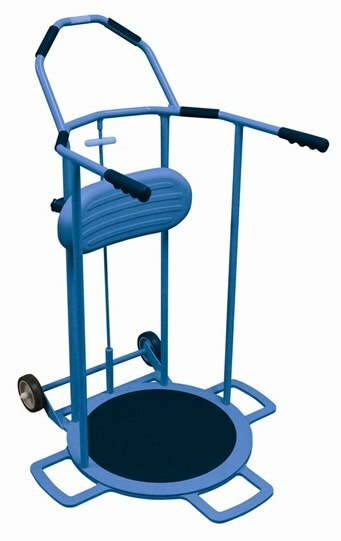 Designed to help rotate a standing person from one seated position to another,ie wheelchair to chair. 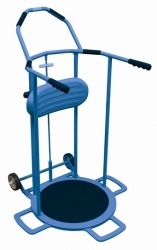 It reduces the physical strains placed on carers by providing an ergonomically correct working positions. This stand-up aid is excellent, an absolute life saver for my mother in law who found it difficult to keep her balance with a zimmer frame. Simple but extremely effective and well designed. Worth every penny. 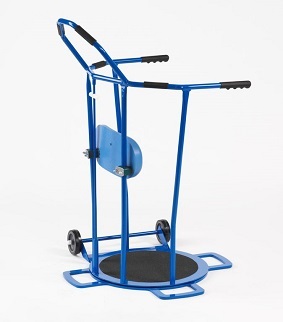 This is the second Orbital Transfer Platform we have purchased from the Active Mobility Centre as we decided to keep one two different rooms. They are very useful.